MOSCOW, April 15. /TASS/. /TASS/. Legendary annual rally Dakar is leaving South America and will be held across the territory of Saudi Arabia starting next year, the Dakar Rally press service announced on Monday. The marathon rally Dakar was first held in 1978 and ran until 2009 across the territory of Africa with the main checkpoint in the Senegalese capital of Dakar. The rally was relocated in 2009 to South America, where it has been held annually until this year. 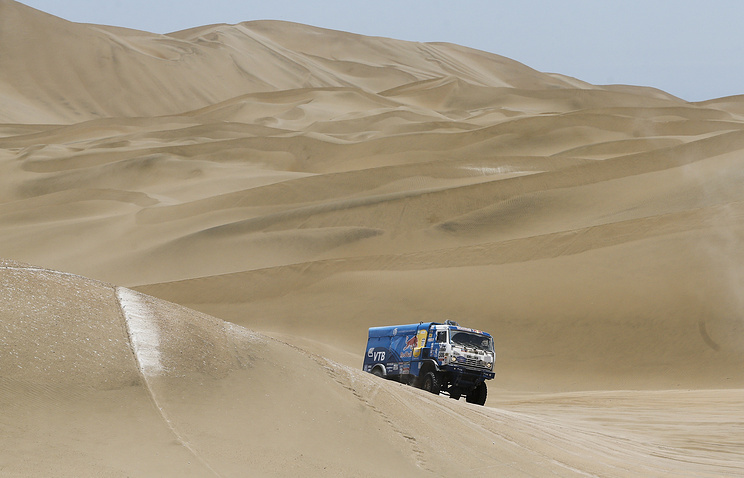 Russian racers won the Dakar Rally 16 times in the trucks category and once in the quads category.